It is fair to say that all weddings are unique. 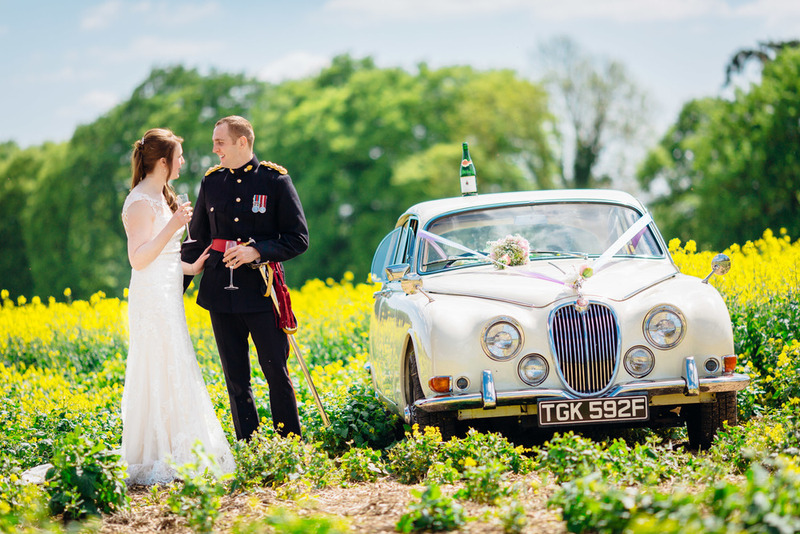 As such, it is vitally important to employ a wedding photographer with the flexibility and vision to tailor their style to meet the client’s needs. 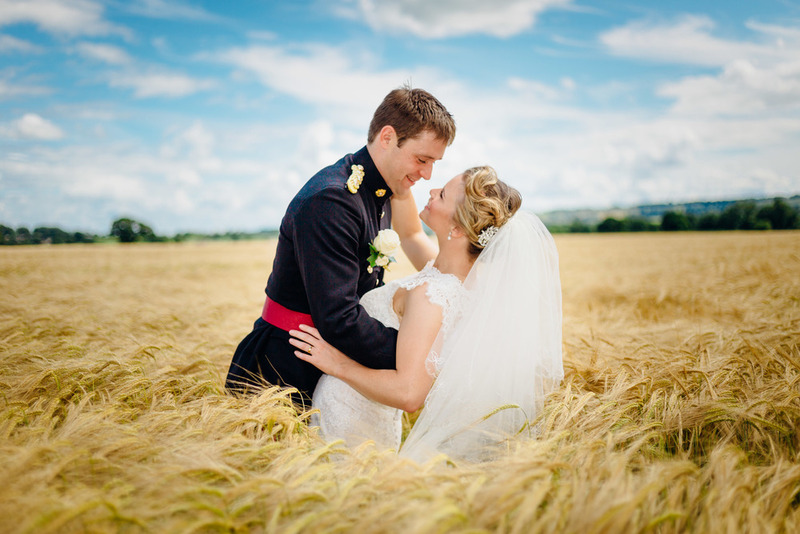 A blend of different photographic styles will capture your day in a wide-ranging and effective way. 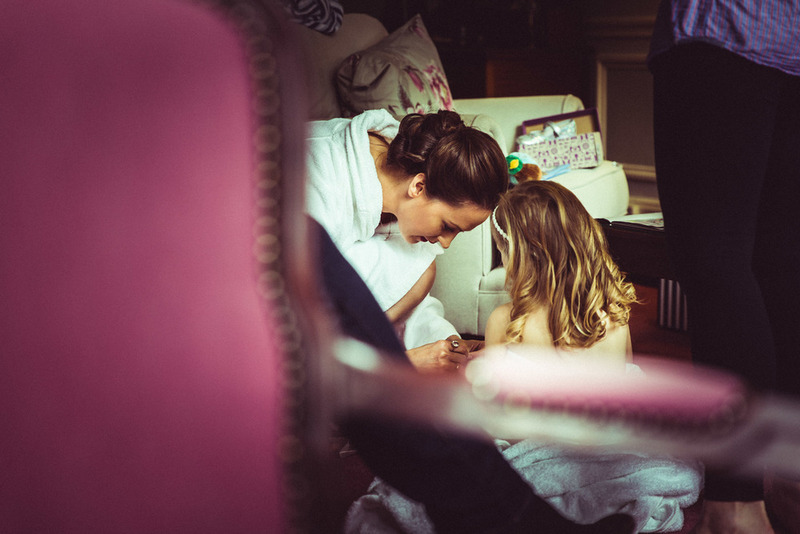 Discreet reportage photography will see you, your friends and family at their most natural, more traditional shots will make ideal mementos and portraiture will encapsulate the romance of your day. 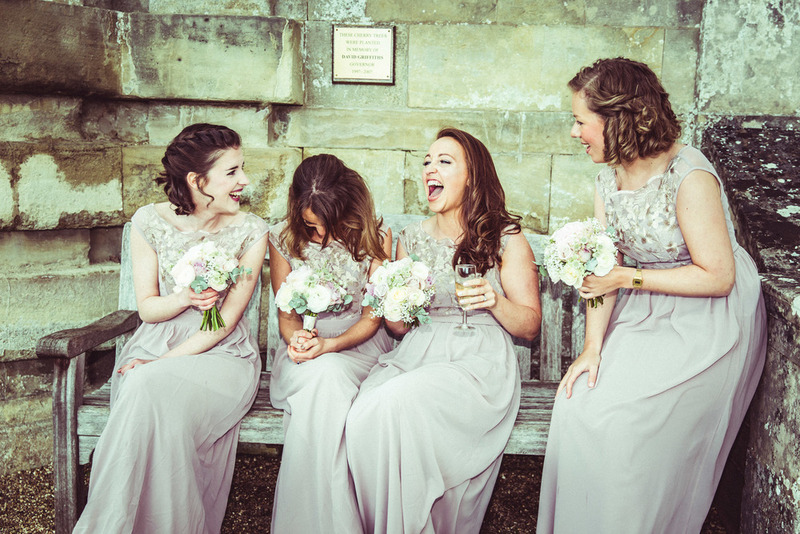 All bookings include a pre-wedding consultancy session where you can convey your preference of style(s) to ensure that you receive a relevant and bespoke package tailored to your individual needs. 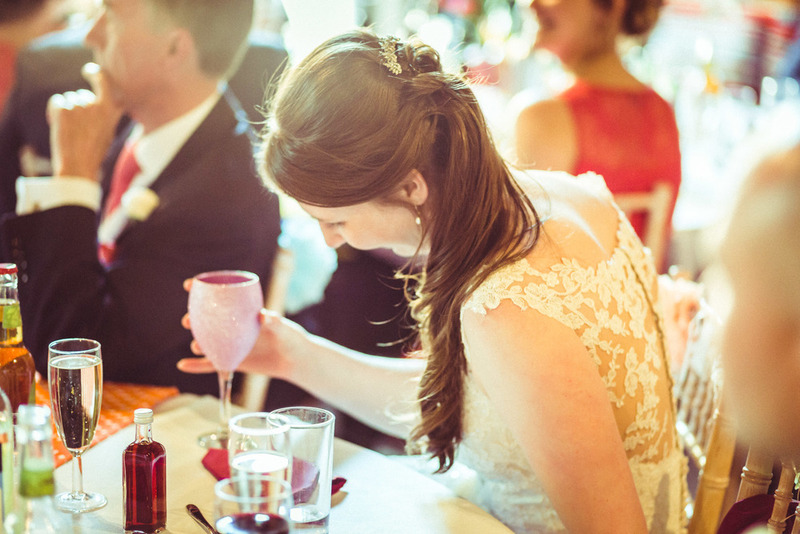 A natural and unobtrusive style of photography, documenting the day with an informal, creative and relaxed approach. 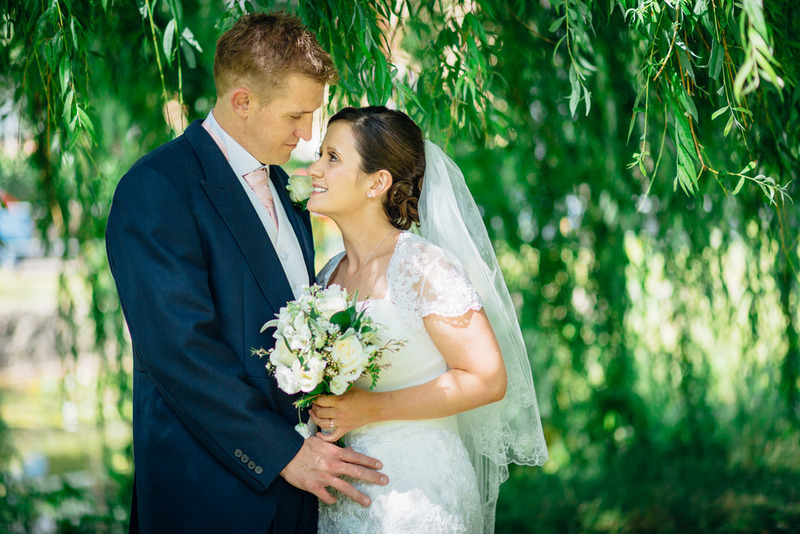 Choreographed yet natural photographs that really make the most of your chosen wedding location and capture the romance of the day. 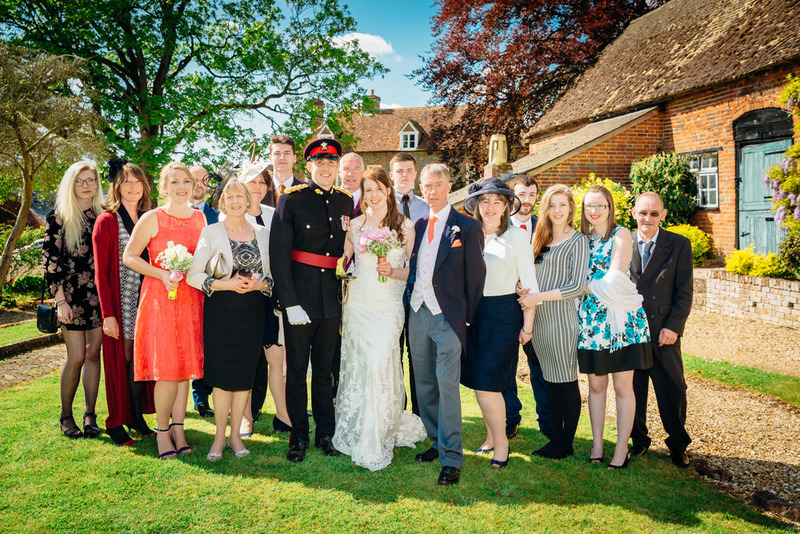 Couples, groups and whole party images that will make ideal mementos of your wedding.